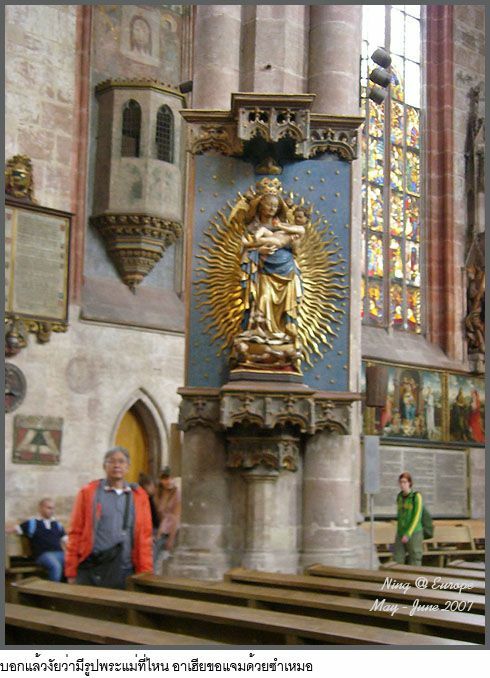 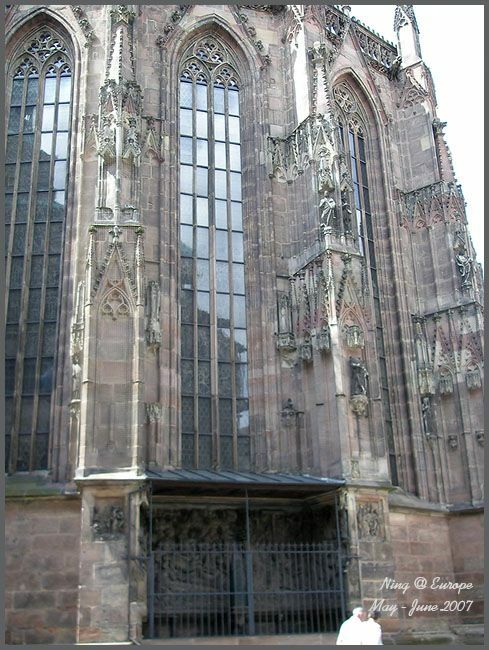 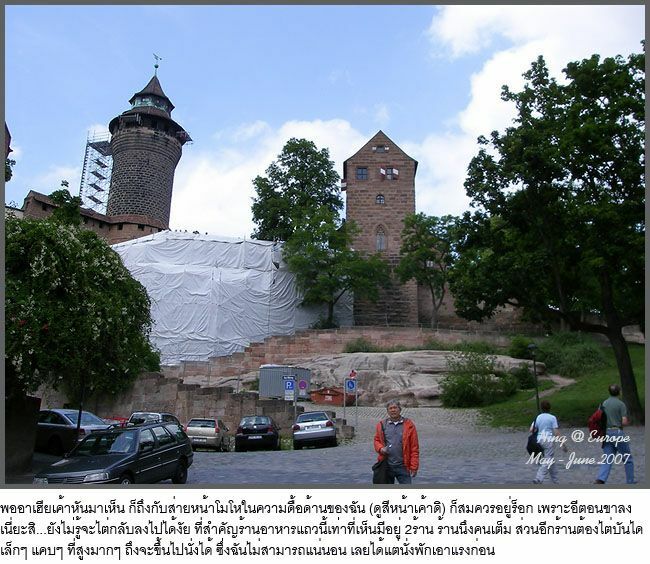 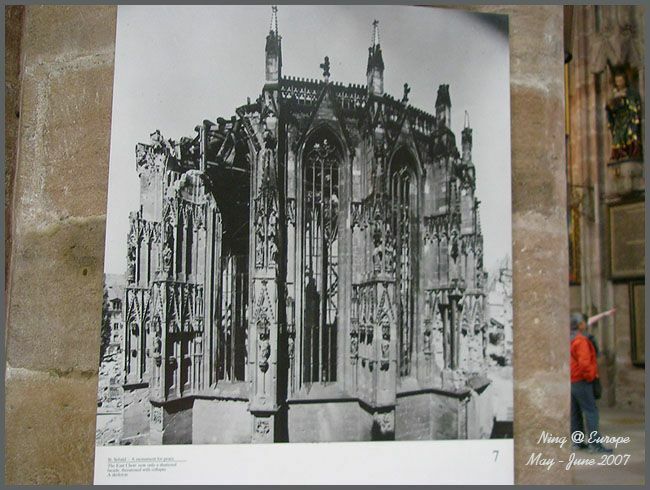 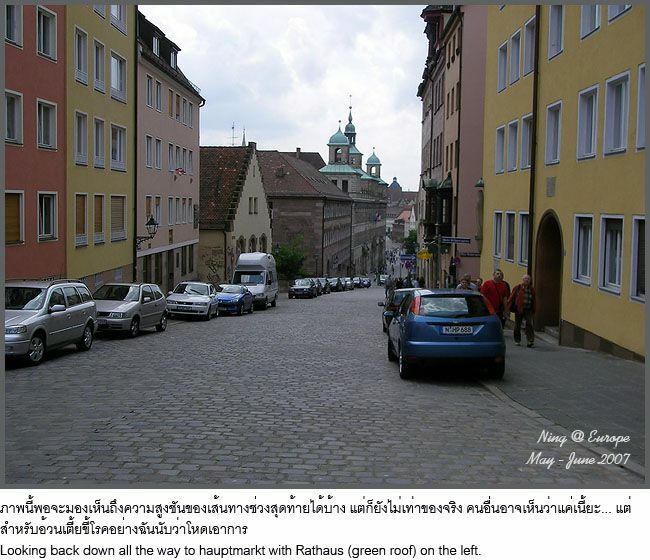 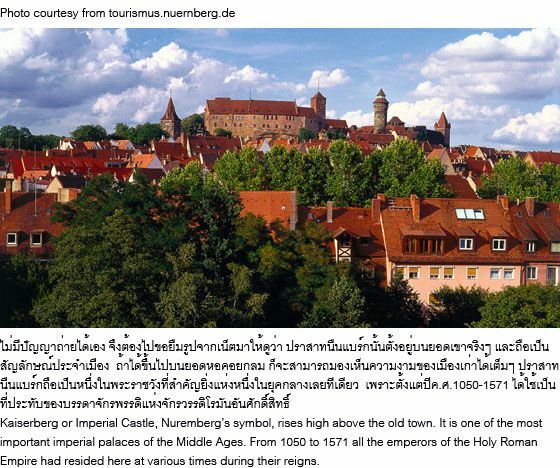 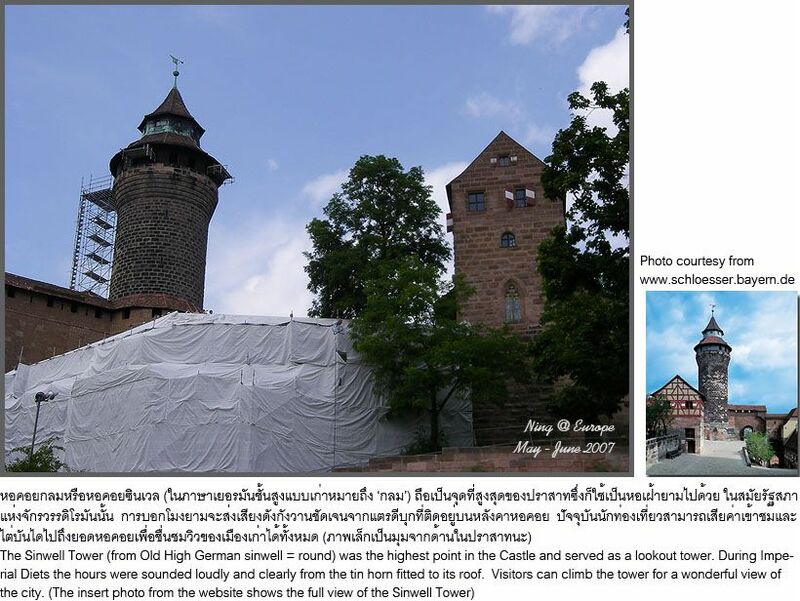 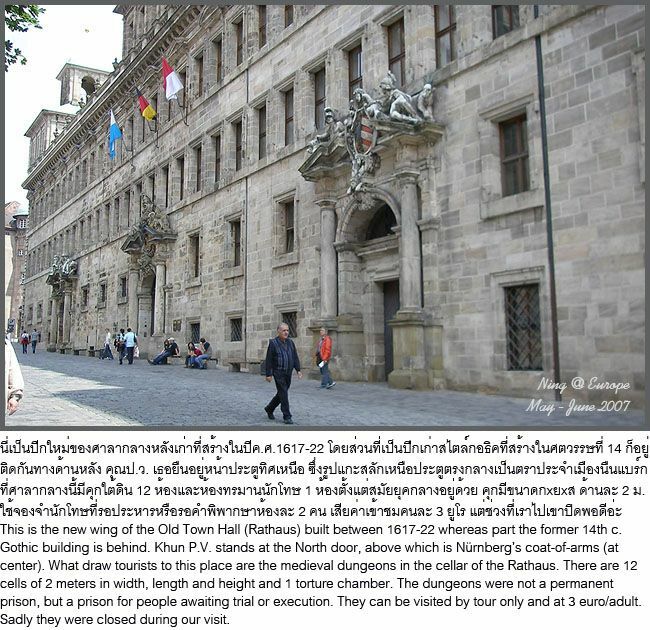 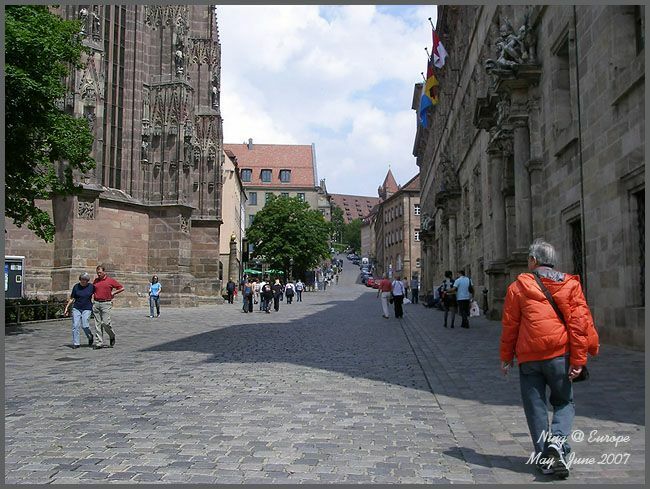 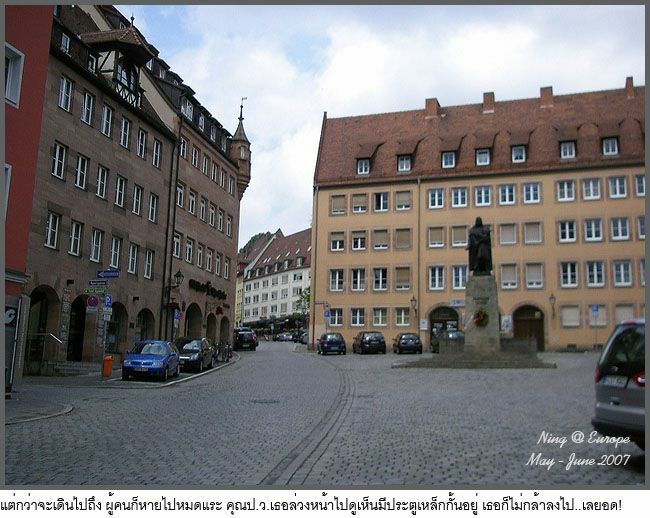 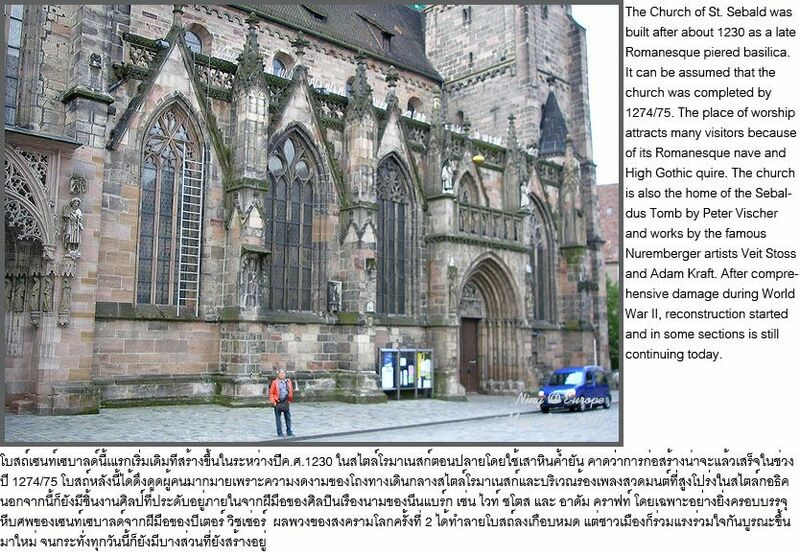 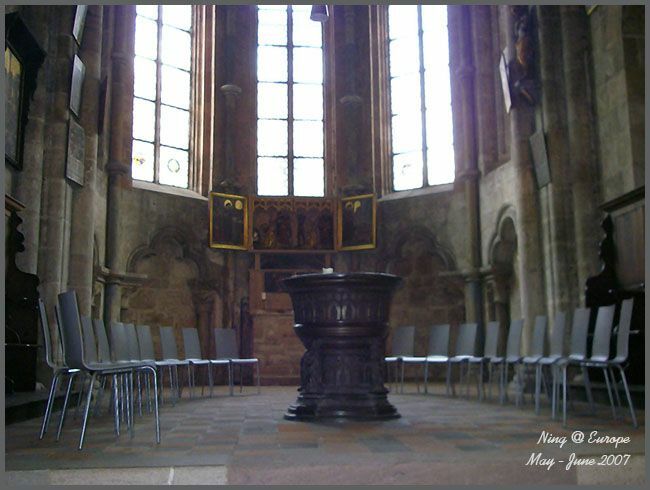 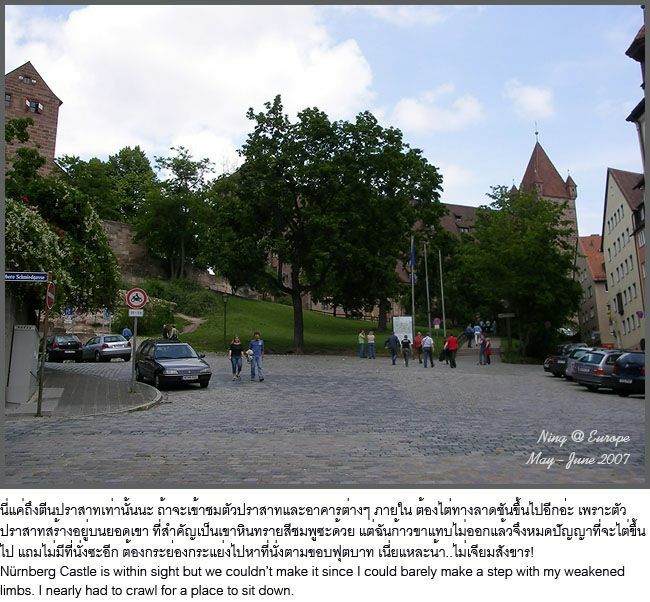 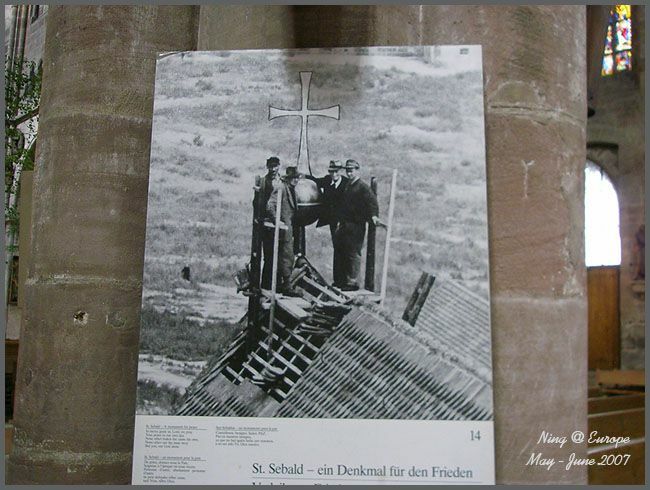 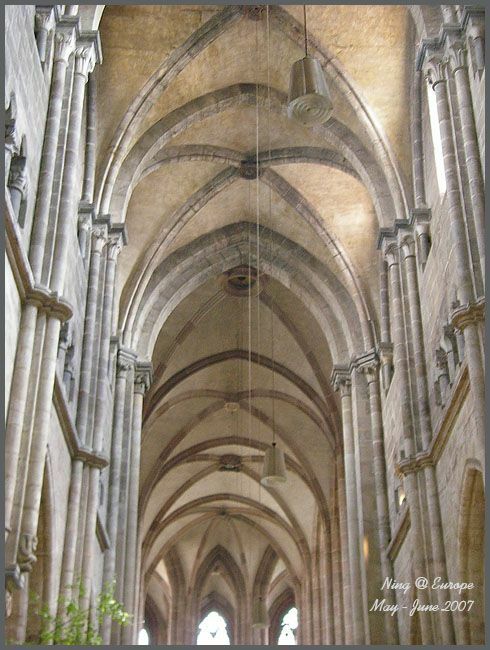 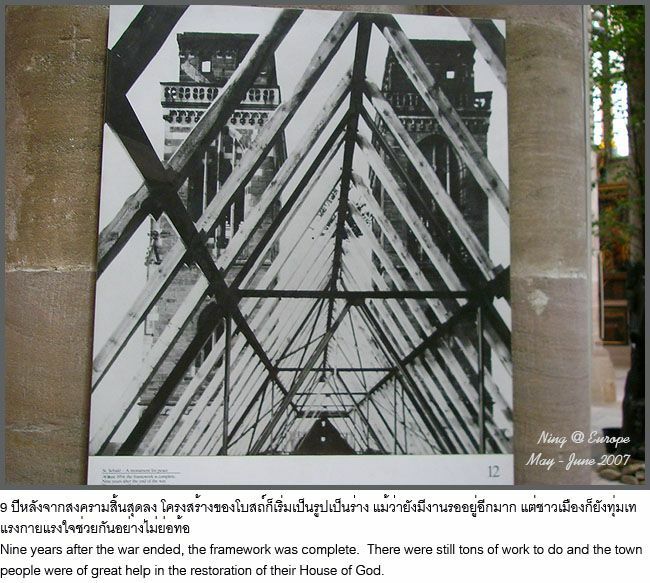 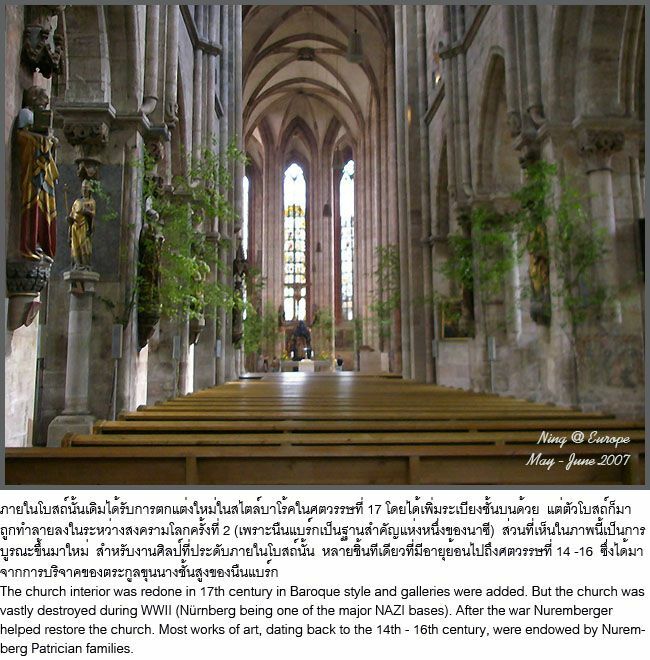 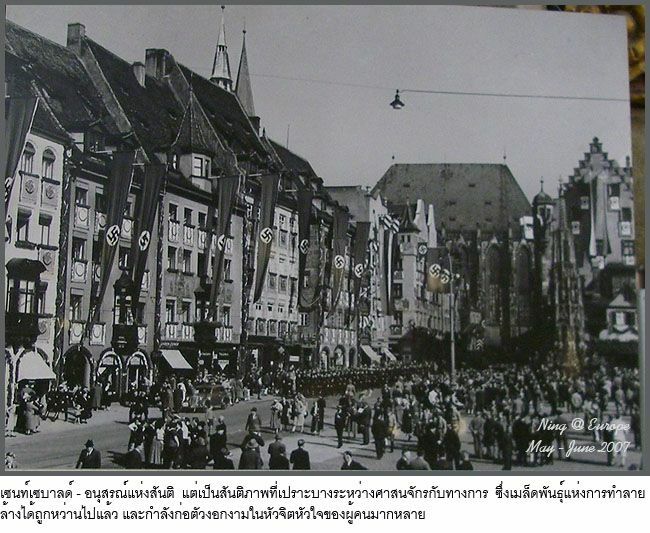 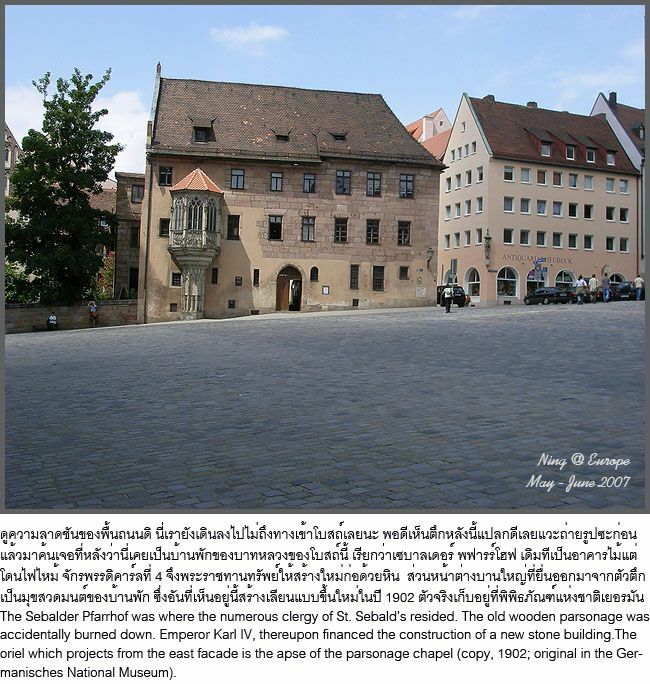 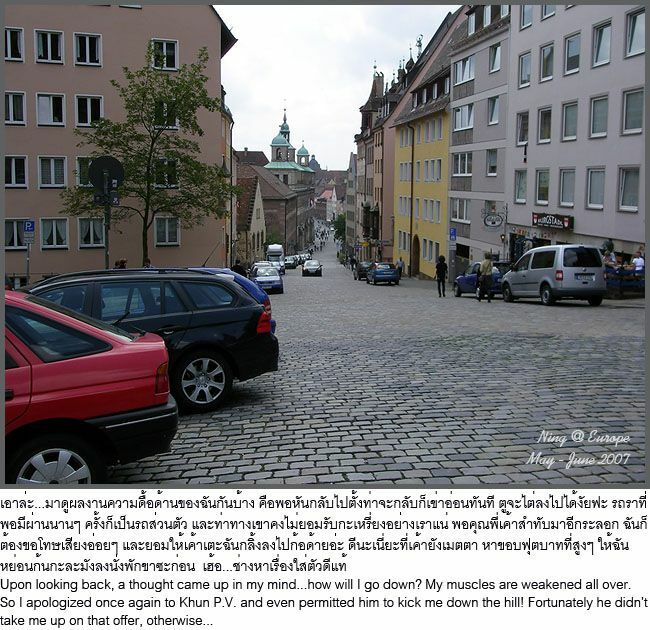 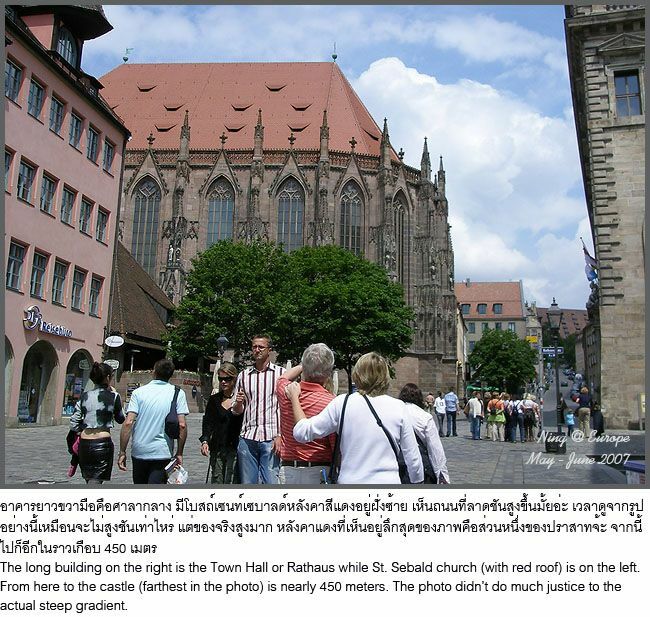 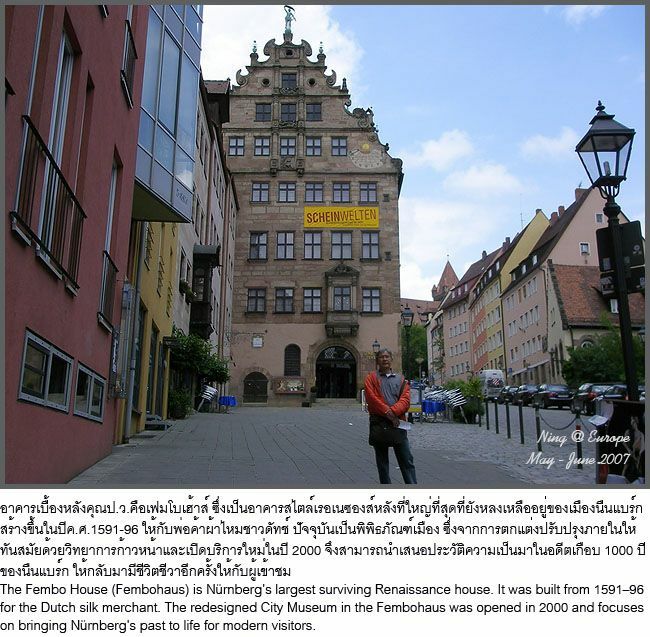 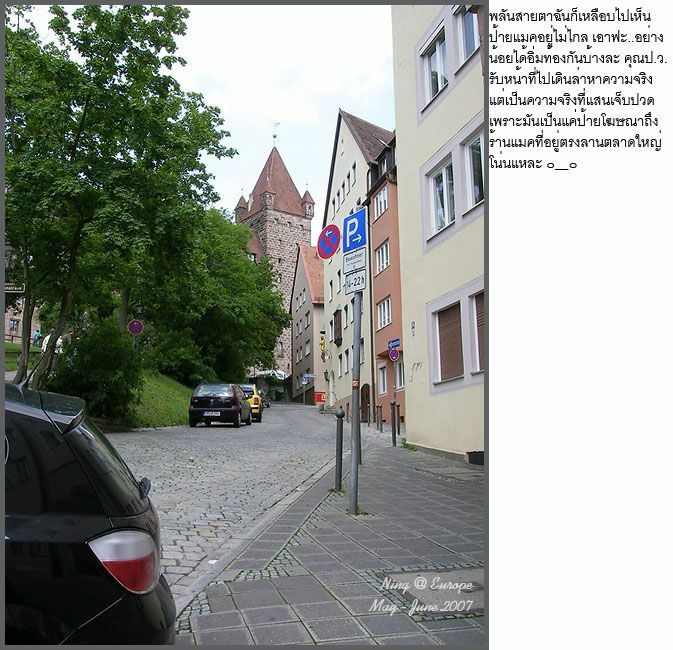 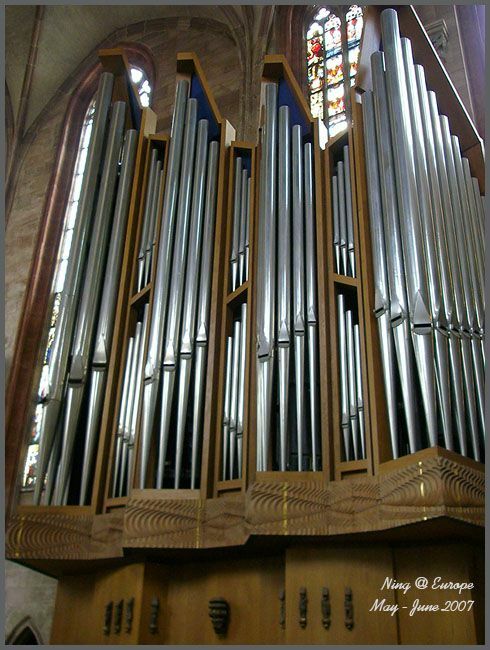 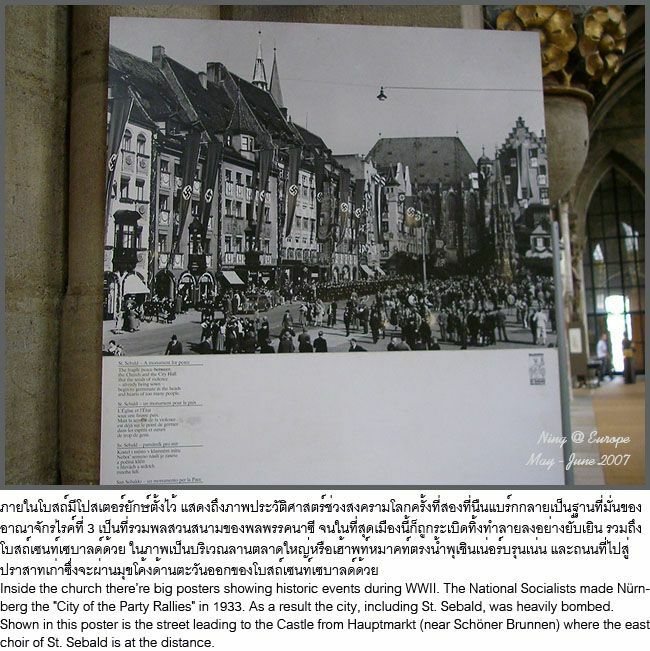 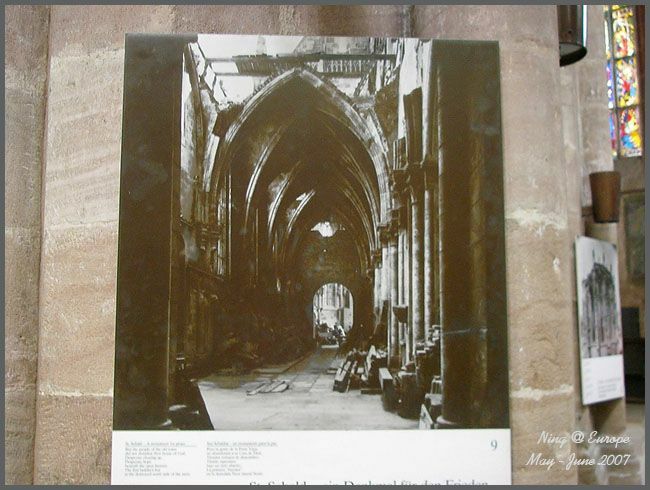 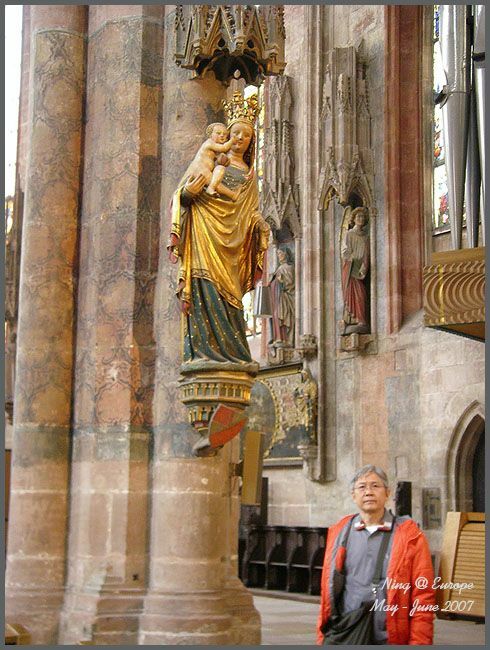 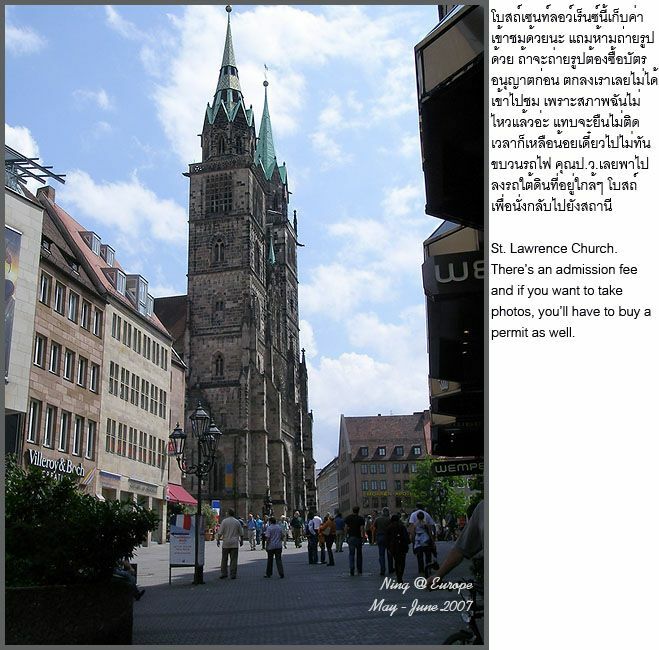 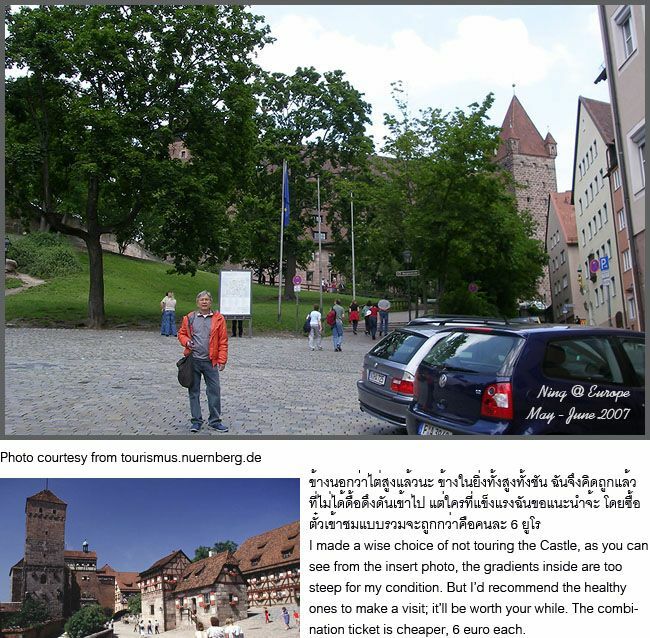 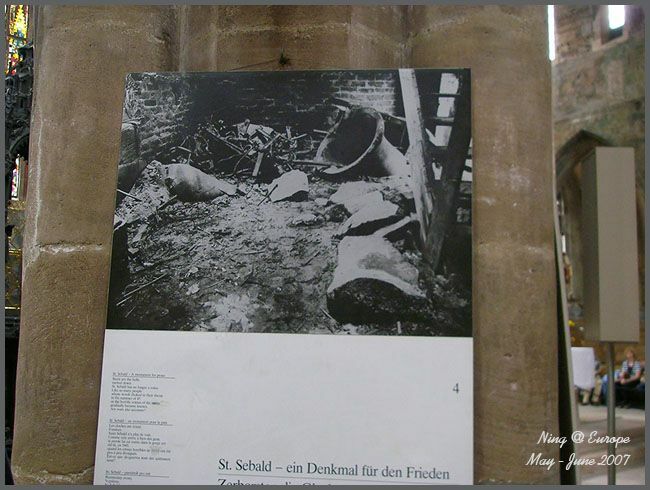 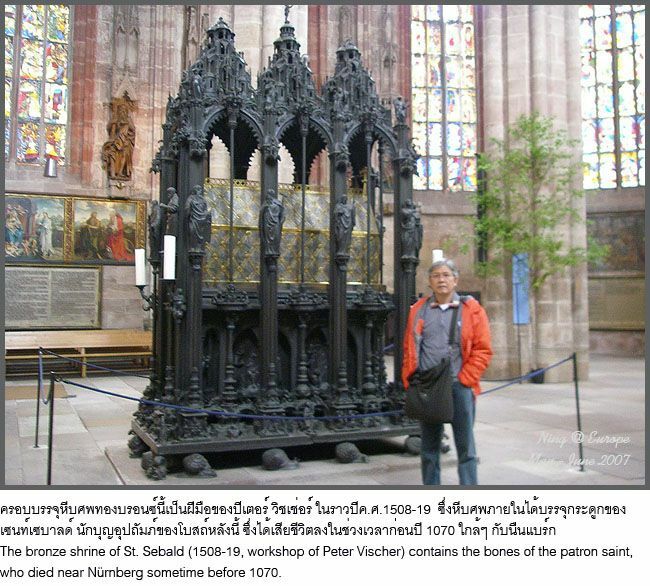 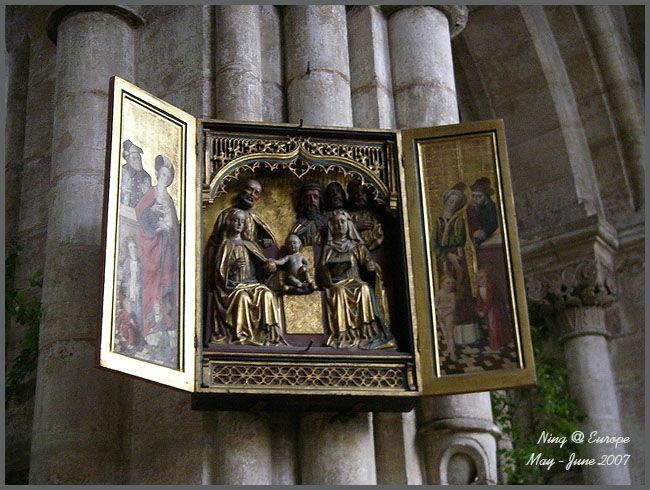 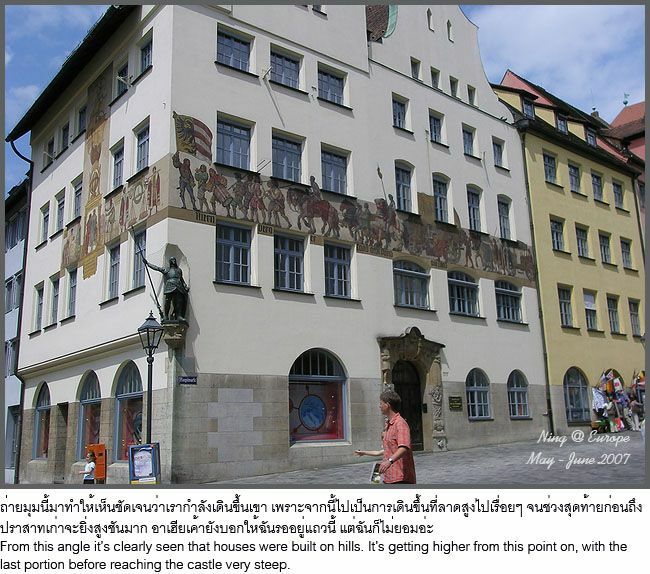 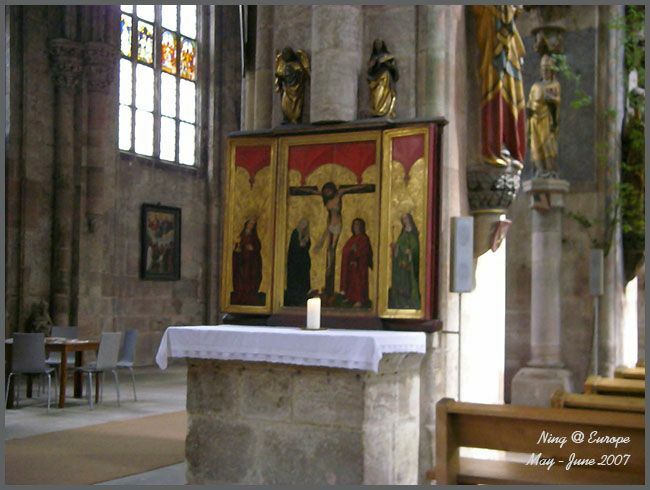 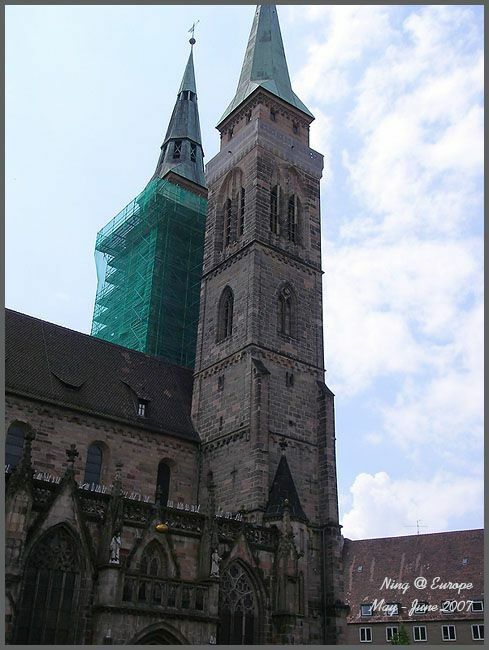 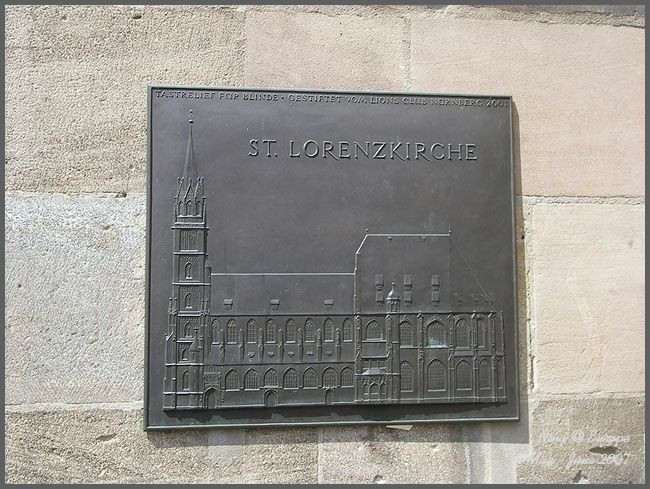 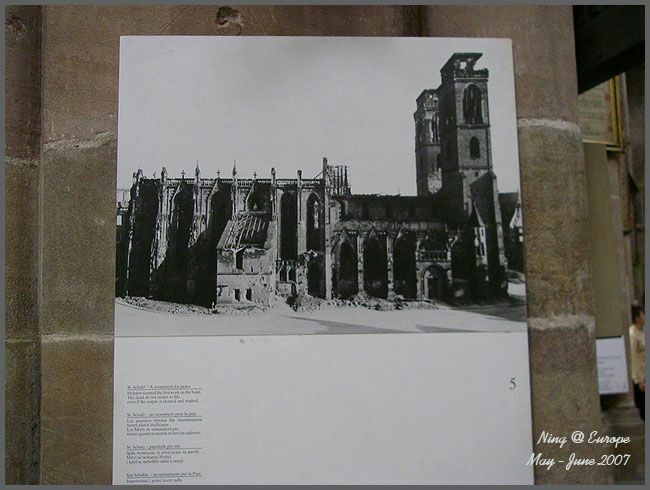 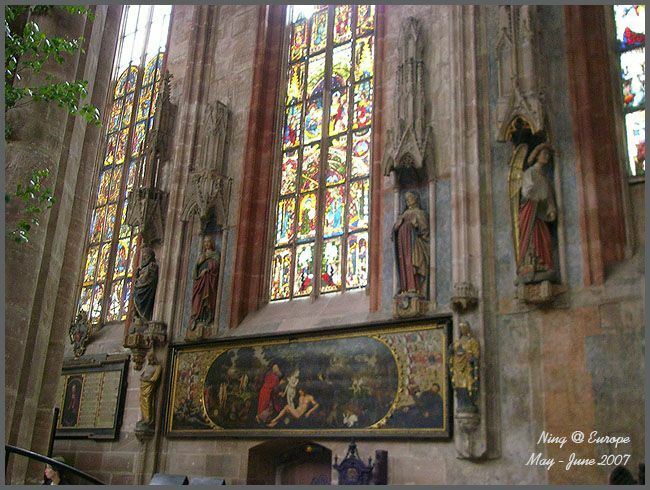 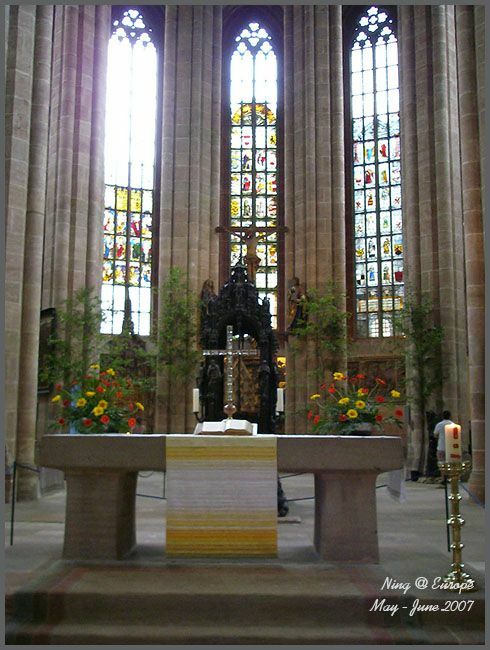 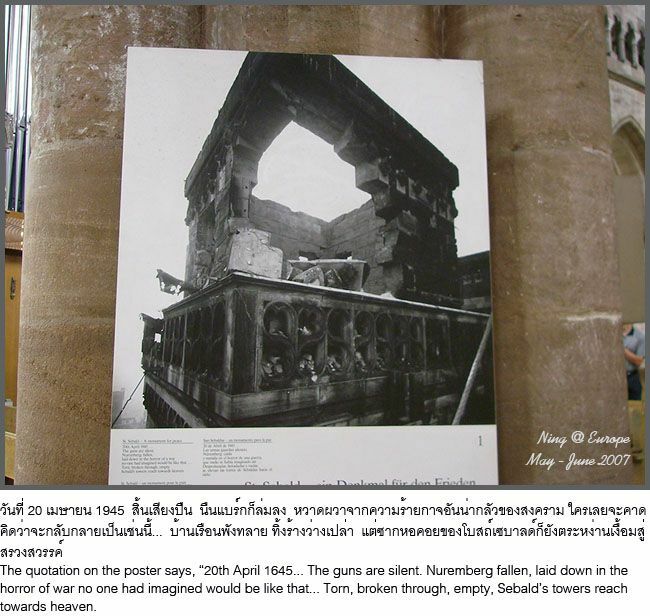 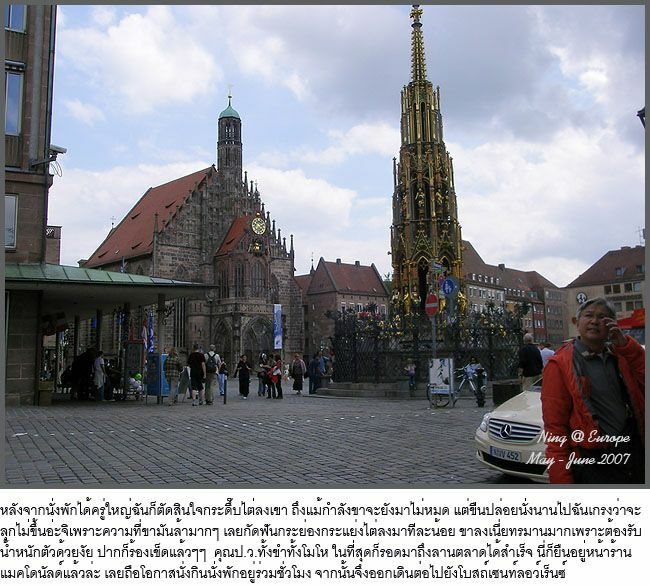 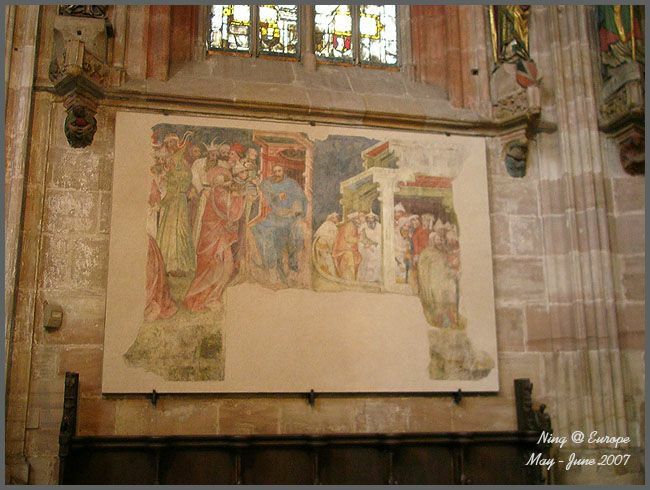 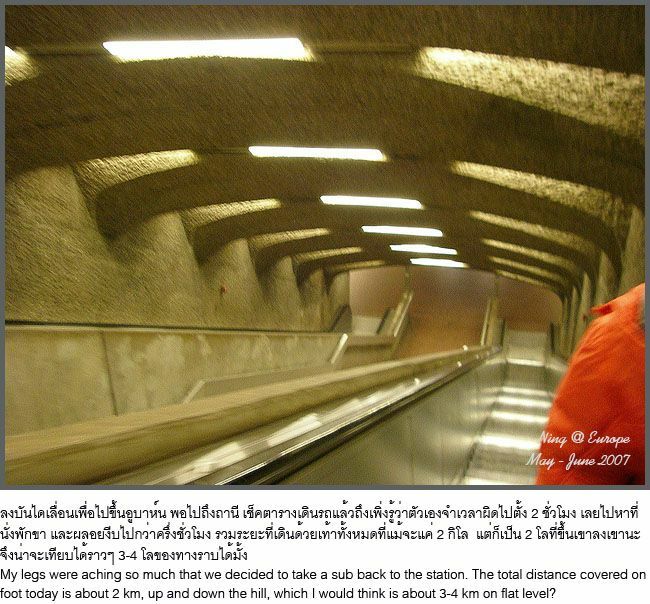 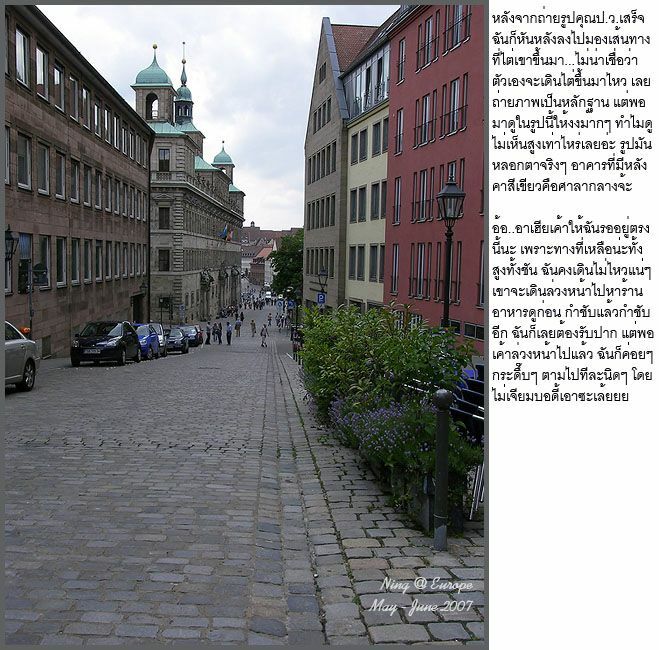 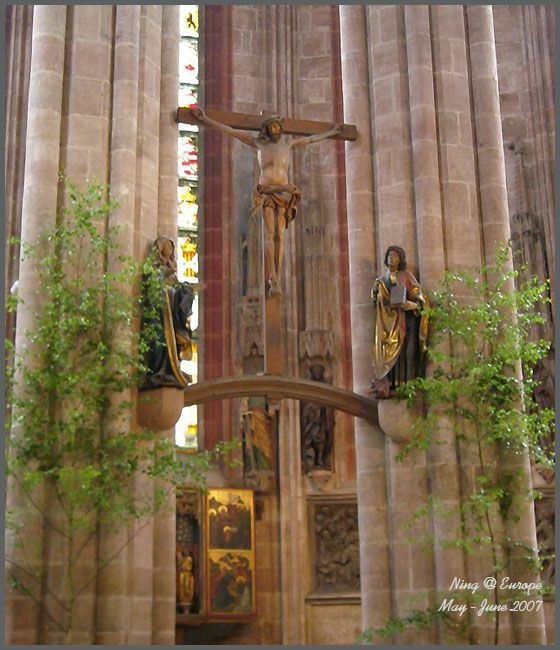 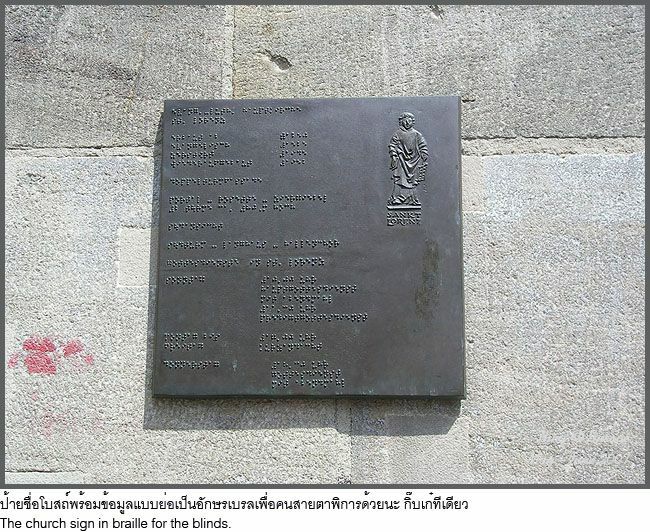 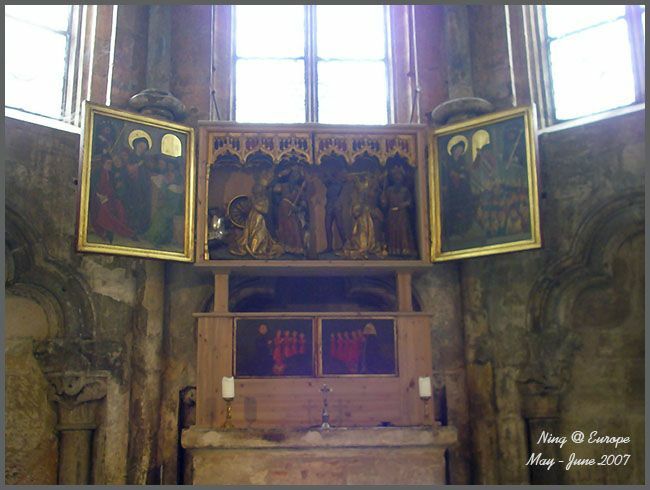 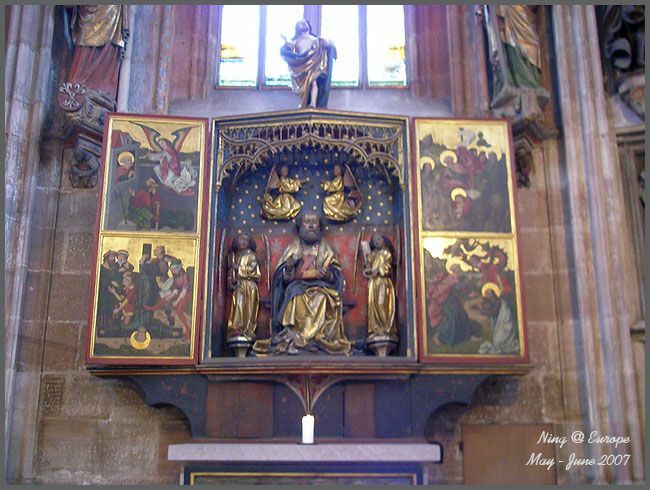 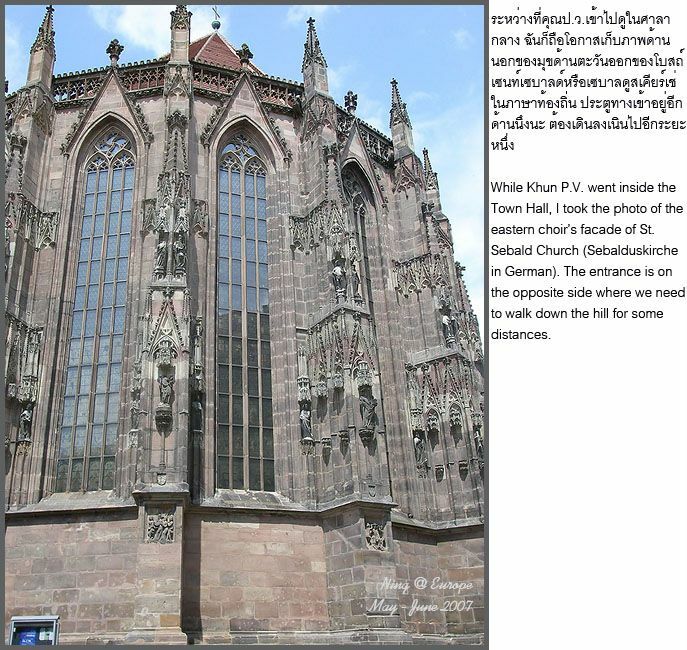 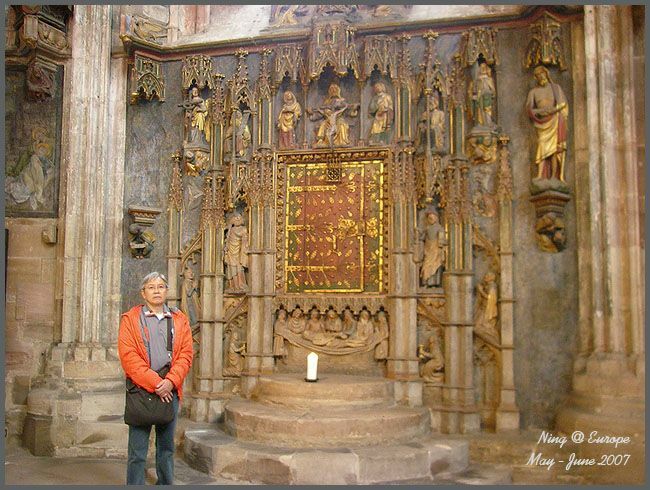 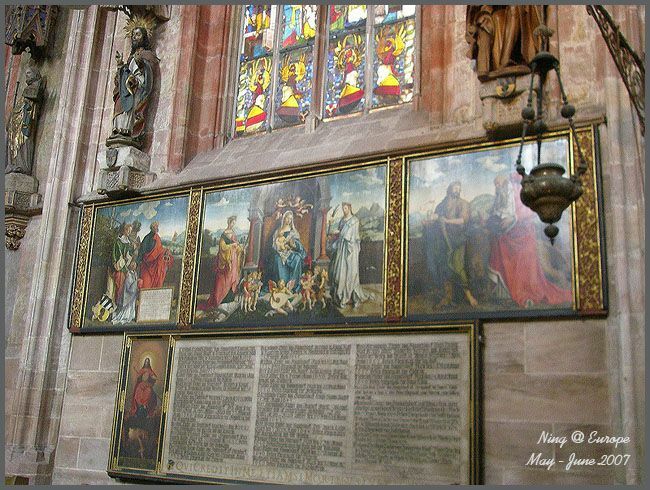 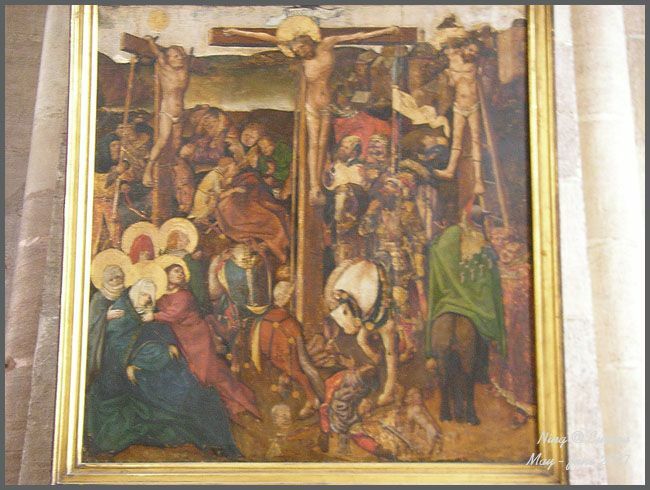 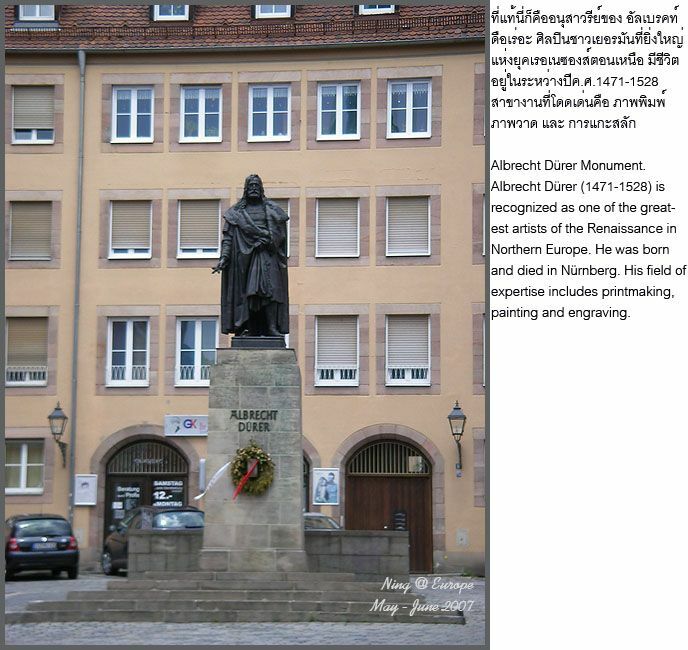 6/03/2007: Nuernberg (Nuremberg) 2 - St. Sebald Church, Fembohaus/City Museum, Kaiserberg/Imp'l C.. 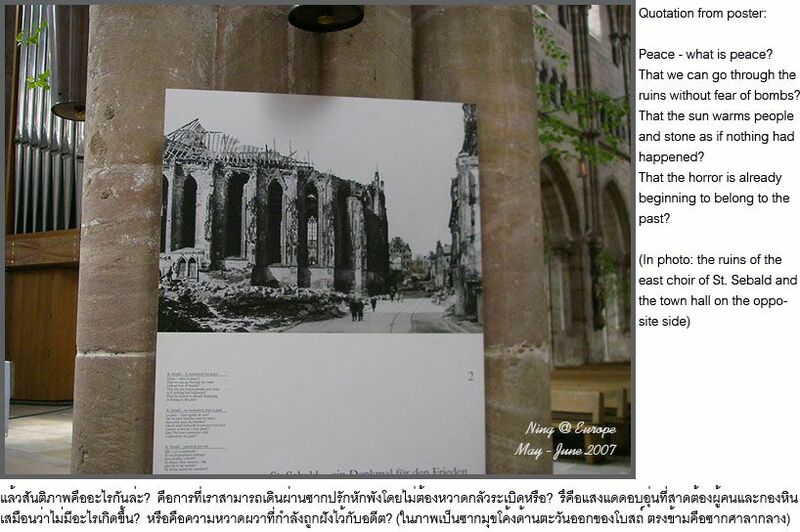 The fragile peace between the Church and the City Hall. 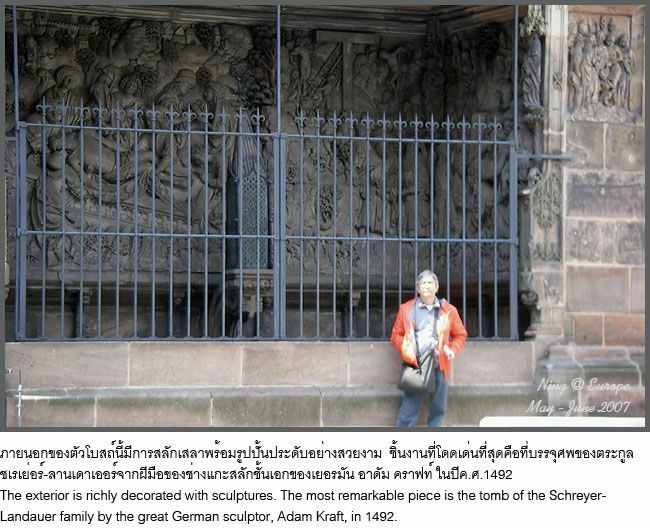 begin to germinate in the heads and hearts of too many people. 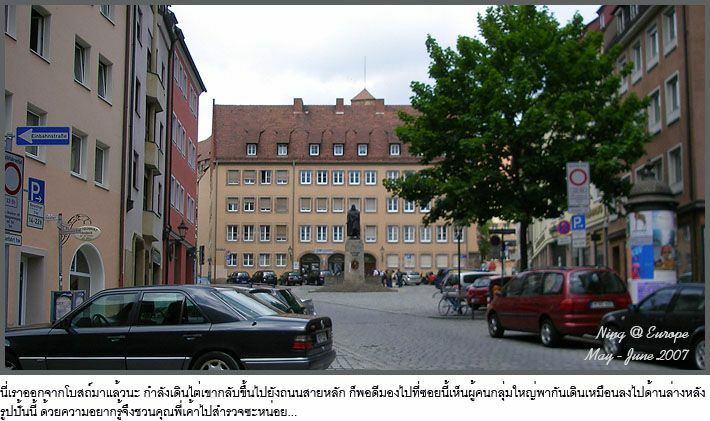 I painfully made it to the market square.